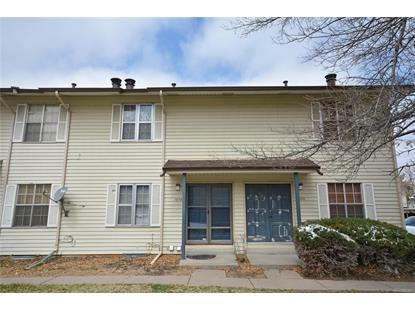 for $249,900 with 2 bedrooms and 1 full bath, 1 three quarter bath, 1 half bath. This 1,500 square foot townhouse was built in 1975 on a lot size of 0.02 Acre(s). 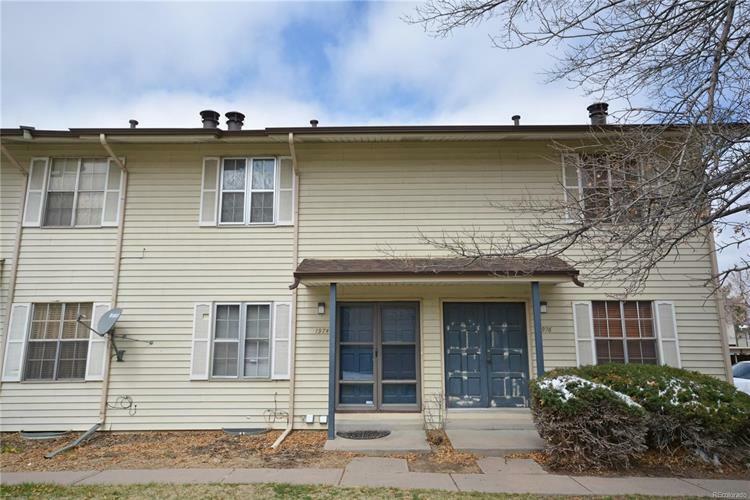 Spacious 2 bedroom, 3 bath townhome with finished basement. Remodeled kitchen features stainless steel appliances. New carpet & new paint. There is a sliding glass door out to a fenced patio area off of the dining room. The family room features a cozy fireplace. Upstairs are 2 bedrooms with hardwood floors and remodeled full bath. The basement flooring is tile. There is a family room, another rec-room and laundry room. A 1 car reserved carport parking space is included. The HOA features a community pool and clubhouse.